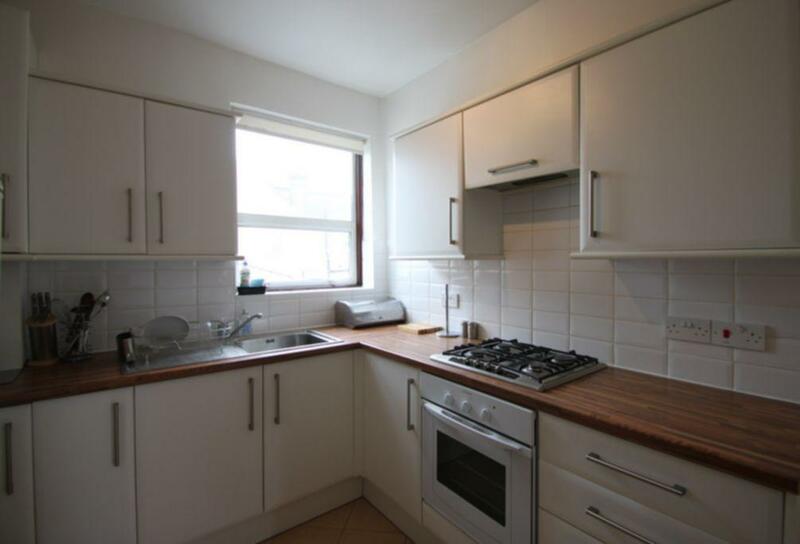 Large 2 bedroom flat in Neasden positioned in the sought after Lansdowne Grove. 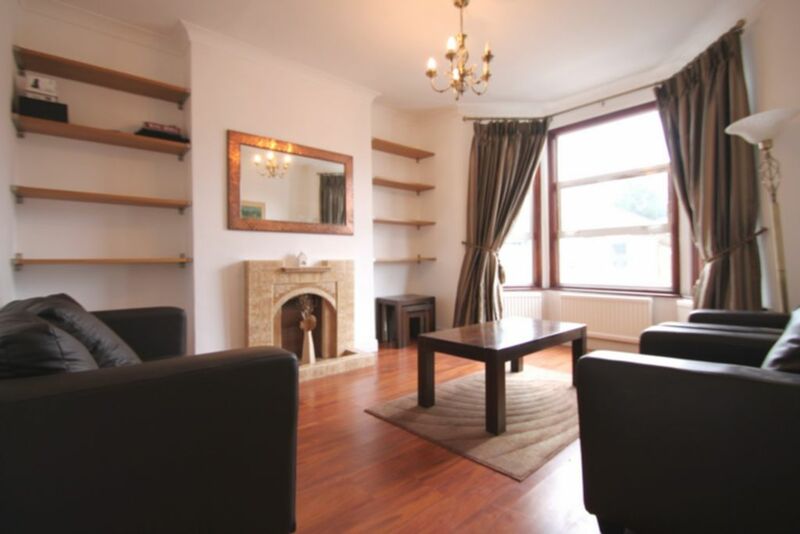 This property is offered furnished and is in easy access to the local amenities and local travel links. 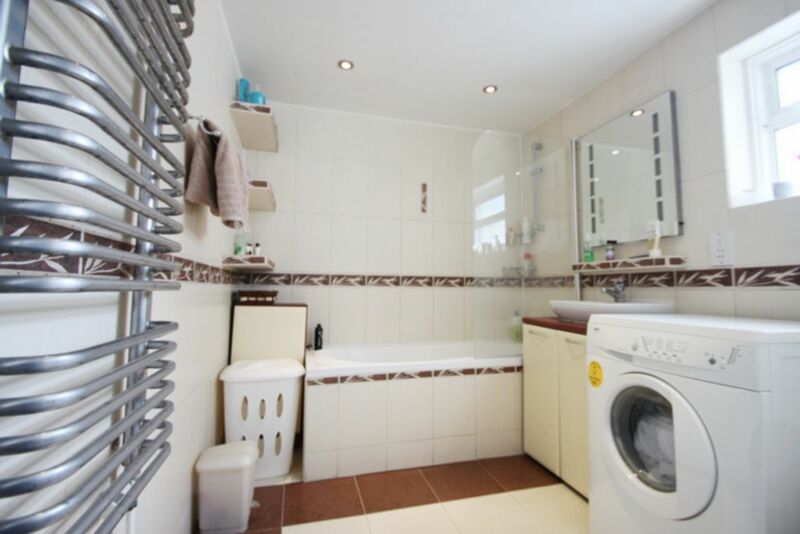 Also benefits from own private entrance and a small hallway (maisonette style) with ample storage facility. 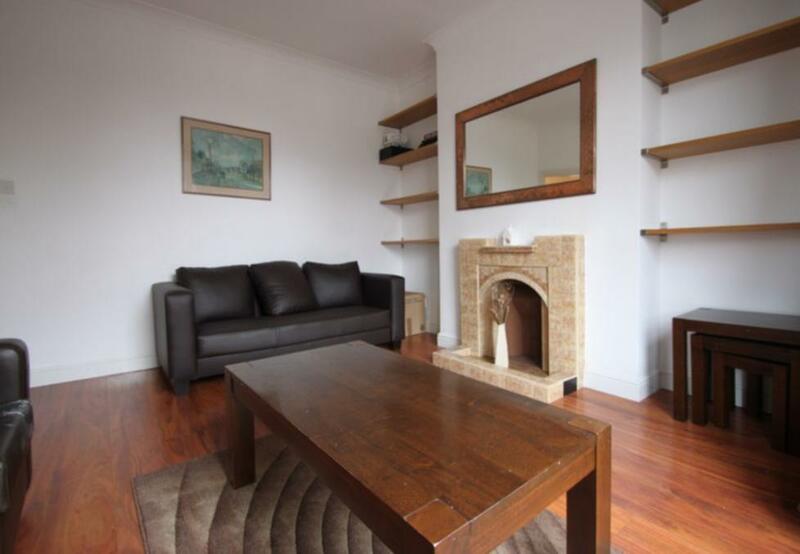 The property is offered furnished and comprises of 1 large double bedroom, a single room, a spacious reception room, a fully fitted kitchen with trendy breakfast bar and a fully tiled bathroom. Also features a washing machine/dryer and a dining area with seating for up to 4 people. Further benefits from stylish interiors, natural lighting and ample storage space. 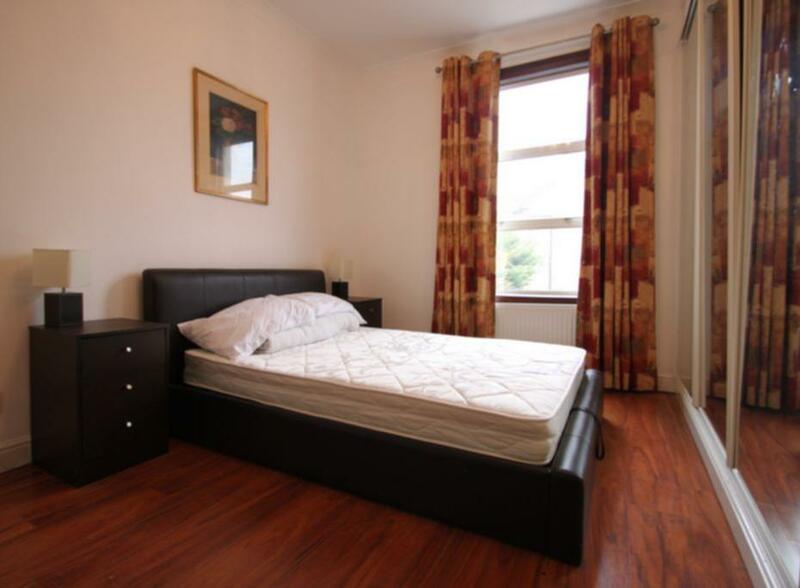 The local amenities are also in easy access with excellent travel links into Central London.